The British company Deli 24 doubles its production capacity with the installation of a new Hiperbaric 420 machine. Every year there are more companies offering HPP Tolling services for High Pressure processing. Each one placing confidence on Hiperbaric equipment, and Deli 24 is another great success story! Lower initial investment. Savings in costs of acquisition of equipment and infrastructure. Lower allocation of fixed expenses. Savings in maintenance costs and depreciation of equipment and facilities. Greater and faster capacity for adaptation and response to unexpected market or corporate events. Fluctuations in demand and / or business movements entail a lower risk at a productive and economic level. Minimum risk in the initial investment. Newly created companies and start-ups have the support and expertise of toll processors before they begin sales and distribution. Easier to obtain financing from third parties. As there is less of an initial investment. Inactivation of pathogens such as Listeria, E-coli, Salmonella, Vibriosis and many others. Shelf-life extension allows companies a safe mind about their product not being returned, including recalls. Drastic reduction of spoilage microorganisms (lactic acid bacteria, coliforms, …). In the case of shellfish, meat extraction and shucking without heating. For all these reasons, Hiperbaric is committed to a service, such as HPP Tolling which offers the sustainability and naturalness of HPP technology. From big companies to entrepreneurs that could not otherwise apply it to their products. Currently, we have an extensive network of customers that offer HPP Tolling services to other food companies. From meat products to processors of avocado. Fisheries, dairy and various beverage manufacturers. we have examples of HPP Tolling globally: Spain, Italy, France, Holland, Germany, Switzerland, Belgium, United Kingdom, Mexico, United States, Canada, Korea, Japan, Australia or New Zealand. 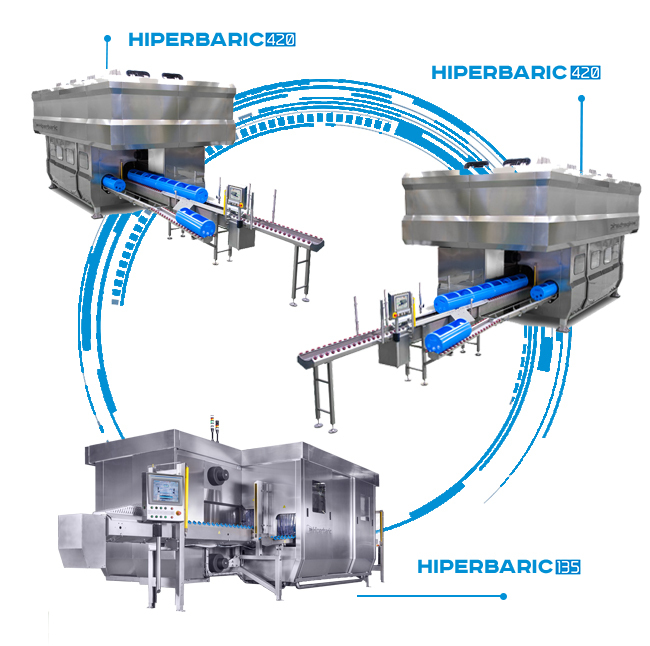 Hiperbaric offers both HPP Tolling centers and customers in general, continuous assistance in the development of products through direct communication thanks to the after-sales service, available 24/7. If you are interested in this service and want advice or just need to know what HPP Tolling facilities are near you, do not hesitate to contact us. 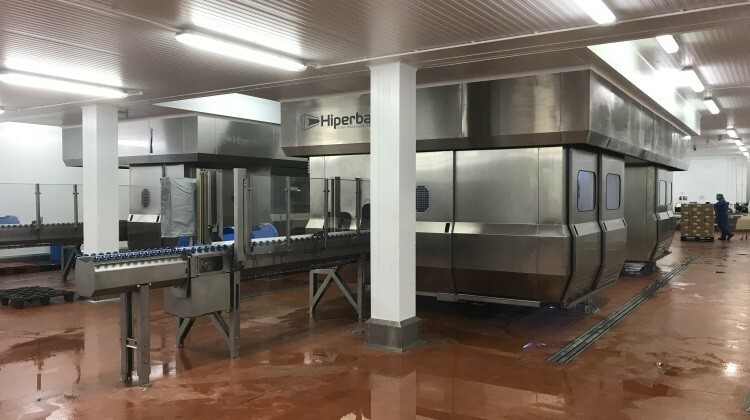 Our customer Deli 24 has recently installed a new Hiperbaric 420 machine in its 58,000 square meter facility in Mylton Keynes, in the United Kingdom. This new equipment is the third for the company who started its activity in 2010. They currently have a Hiperbaric 135 and another Hiperbaric 420 that was installed in 2014. 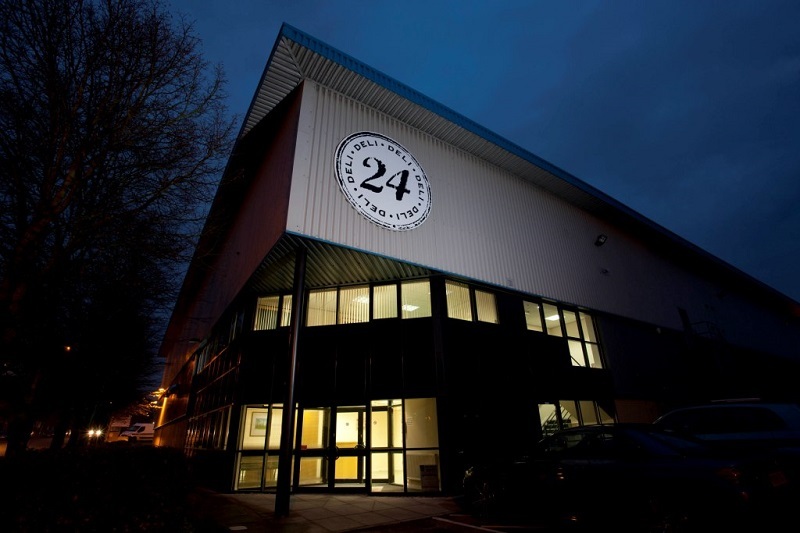 Deli 24 was the first company in Britain to work with HPP technology. 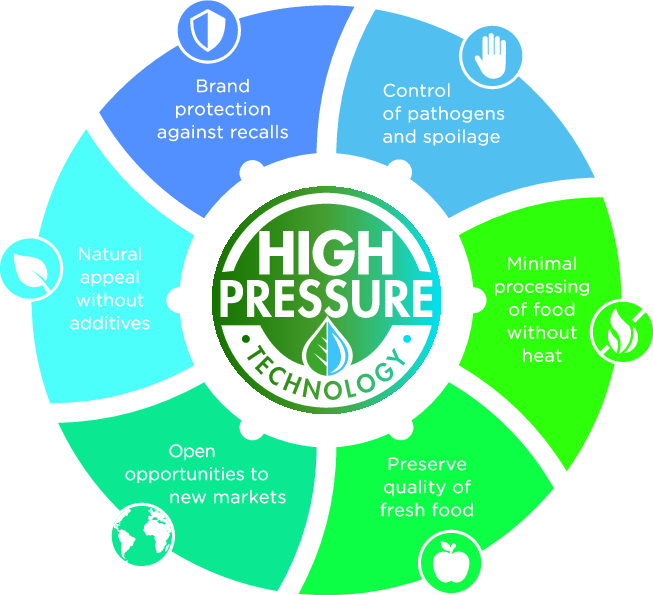 This recent acquisition will allow them to service the growing demand for high pressure processing (HPP) of the food industries in the UK. Deli 24 is pioneer in using HPP technology in Great Britain. With this investment of £2m and an annual capacity of 83,000,000 lb, has established itself as the largest HPP Tolling center in Europe. The continuous support of Hiperbaric both in the development of products, and in the after-sales service of the 24/7 hotline, has led the company to increase its presence in Europe by 50%. This new installation does nothing but confirm their leadership.